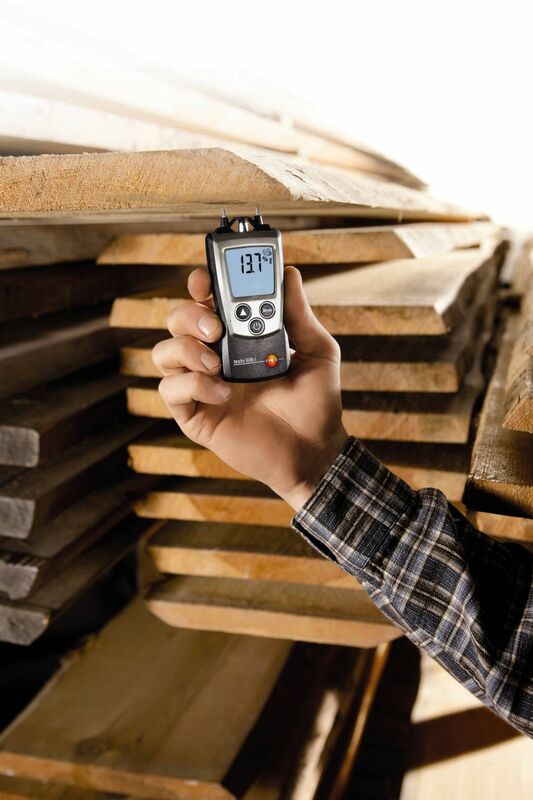 The testo 606-2 moisture meter for material moisture with relative humidity and air temperature measurement allows you to measure the moisture content in wood and building materials – and the surrounding environment too. This means that you can now also check the storage and drying conditions quickly and easily. 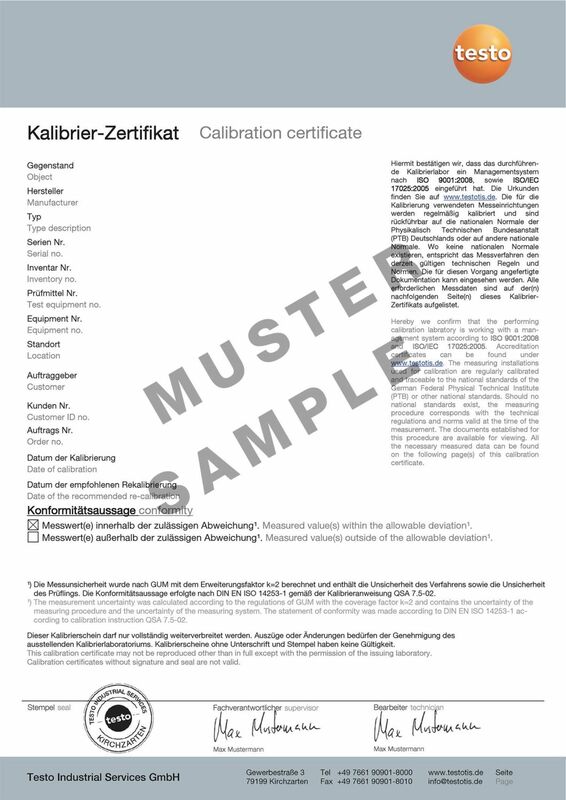 The testo 606-2 moister meter equips you for moisture measurement in different types of wood and building materials. Apart from measuring moisture in the same way as the testo 606-1 moisture meter, the testo 606-2 also measures the relative humidity and air temperature and calculate the dew point and wet bulb temperature. This means that you can now also measure the relative humidity in the surrounding storage area in addition to the moisture content of the wood you have stored. Armed with such valuable information, you can now easily determine whether the storage conditions are ideal or need to be adjusted. 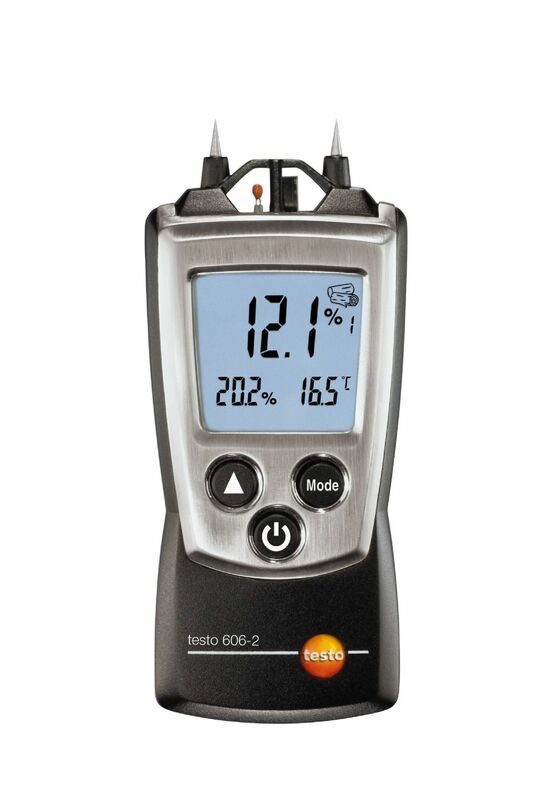 A variety of practical functions and features including a hold function which freezes the last reading; a backlit display for use in all lighting conditions; a slip-on protective cap, a belt holder which ensures safe storage and a hand strap that helps prevent your meter from being accidentally dropped, makes moisture meter testo 606-2 an efficient instrument for carrying out professional and reliable measurements.  testo 606-2 moisture meter, protective cap, belt holder, calibration protocol, batteries.